Put them on the cloud. Stop worrying. Put them on DropBox. Stop worrying. Safely put them on your favorite cloud. Safely send them to your friends. No sign-up. No subscription. No ads. 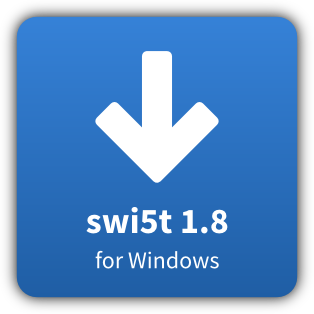 swi5t is available for free for a limited period. In return, please tell us something about you. Your answer helps us design new data security products for you. If you have more to say, drop us an email at info@swi5t.com. in their web browser to recover your document. No additional software required. Works on all computers. swi5t uses AES 256 encryption, a proven encryption scheme offering high security. Your documents can only be recovered with the password. You encrypt and decrypt your documents. 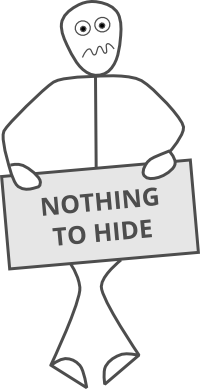 No third-party is involved, and nobody else gets to see your documents.